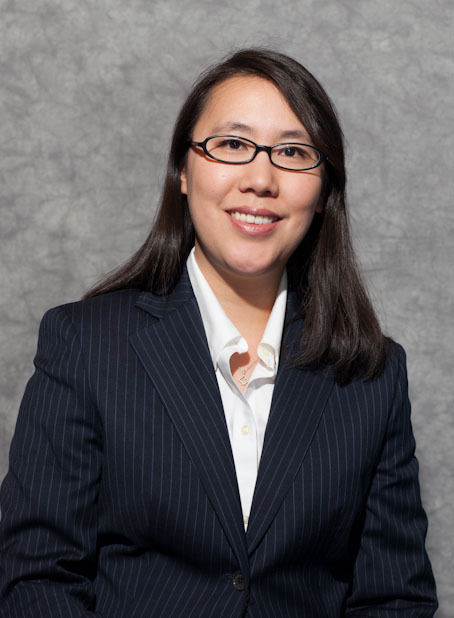 Dr. Lily Ling's experience in dentistry is coupled with genuine concern for her patients and desire to provide the best possible dental care. All our staff is dedicated to your comfort and prompt attention as well. We have convenient early morning, late afternoon, and Saturday hours to accomodate your busy schedule. Our state-of-the-art dental office is conveniently located along Route 16 in Sherborn, MA, in the Sherborn town center. We are dedicated to providing caring, state-of-the-art dentistry for the entire family. Dr. Ling and her staff realize that each patient has their own unique needs, and we strive to ensure that everyone receives treatment in a comfortable, friendly environment. Each treatment room is equipped with a computer and intra-oral camera that is able to enlarge images of your teeth onto a monitor. Our waiting room is a relaxing, living room-like setting where you can watch TV and find many interesting magazines to browse. For your comfort, each treatment room has cable television. We are in-network for several popular dental insurance plans, including Delta Dental, Blue Cross Blue Shield, Metlife and Guardian among others. We also accept most traditional dental insurance plans on an out-of-network basis. See our "Office" page for details or contact us to verify acceptance of your dental plan. In addition, financing is available through Care Credit. Please browse the site at your convenience and feel free to contact us with any questions. You can also request an appointment by clicking here. Visit our blog and Facebook page for regular updates on a variety of oral health topics by Dr. Ling. We love meeting new patients just like you. Call us today at (508) 545-1050.